People wonder if there’s a specific season for bedbugs. 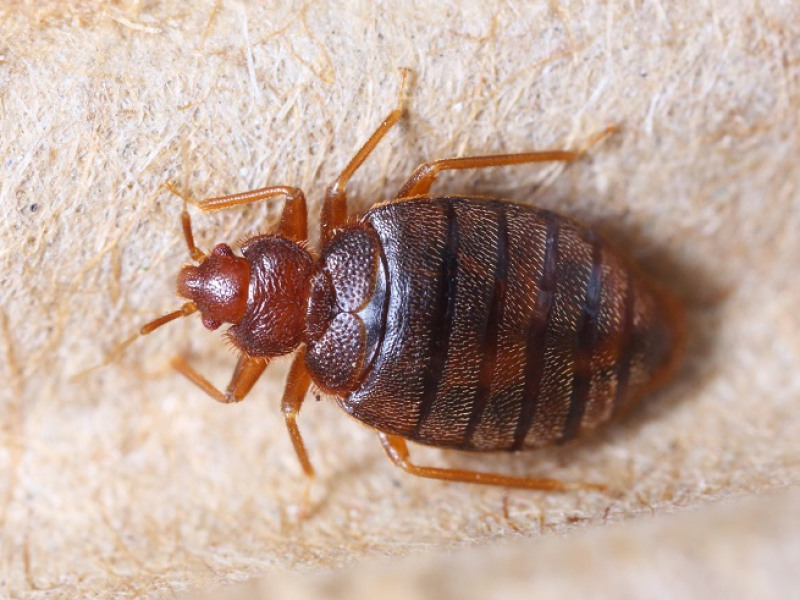 While bedbugs can appear year-round, there are some periods of the year that result in increased activity of these little pests. It’s important to keep this in mind when considering pest control companies in Jacksonville, FL. Bedbugs are equal opportunity pests. If the environment is right, they will infest, feed, mate, and give birth to new bedbugs all year long. They’re generally more active in a warmer environment, but a colder climate doesn’t mean they’re completely dormant—they can still find a home in your house, office, hotel room, or any other place they can hide. Since they prefer warmer climates, they’re usually more active during the summer and fall months, from June through October. This is what most people consider “bedbug season.” Even still, you should be keeping an eye out for signs of them year-round. As bedbugs are becoming more mobile during the summer months so are humans. People become more likely to cross the path with these little pests. People tend to travel more during the summer months. This leads to the increased likelihood they’ll encounter bedbugs in a hotel or motel. Since bedbugs are interior pests, the weather is more conducive to changing homes. The increased exposure humans have with bedbugs helps spread them, which in turn exposes them to more people. They’re also more resilient than many pests, which increases the likelihood they will eventually come into human contact. 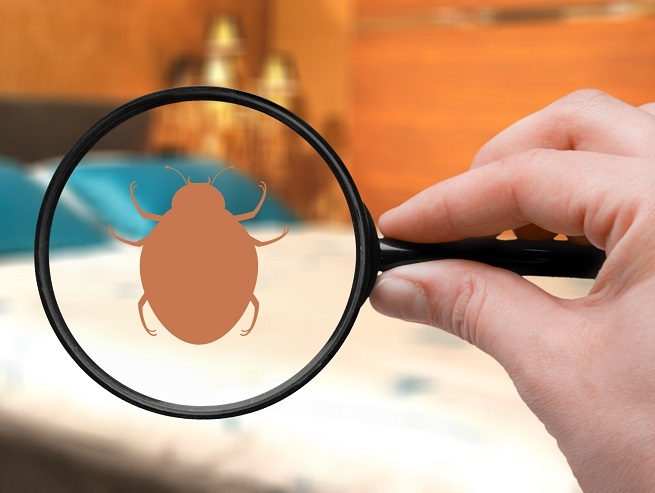 Human contact with bedbugs can lead to the spread of bacteria, viruses and parasites, all of which can lead to increased levels of illness and disease. At the very least, they feed on humans, which in and of itself is creepy enough to take all measures necessary to eradicate them. Pest control services are in a constant battle with bedbugs—they get everywhere from dorms to homes to offices to everywhere in-between. It’s best to consider pest control cost in Jacksonville, FL, and to schedule an inspection today. You should try to stop that as soon as possible. Give Inspect-All Jacksonville a call today for bedbug inspection or for all your other best control needs.